Planner first appeared as an Office 365 app in September 2015. Its progress since has been slower than anticipated (at least by end users). Some useful changes happened in the last year, including web part support for SharePoint pages, support for guest user access, some new charts, and the ability to synchronize Planner tasks with an Outlook calendar. a Planner mobile app is also available. Exchange (email notifications of task assignments and progress). SharePoint (include a plan in a page through a web part and as a full-page app). According to Microsoft, the missing features will be available later in 2019. There’s no word whether the Planner mobile app will work inside GCC until the app is fully updated. 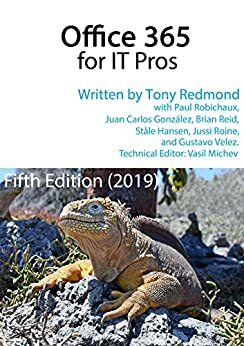 For more information on Planner, read Chapter 15 of the Office 365 for IT Pros eBook (Chapter 13 on Teams has some material on the integration between Teams and Planner too).